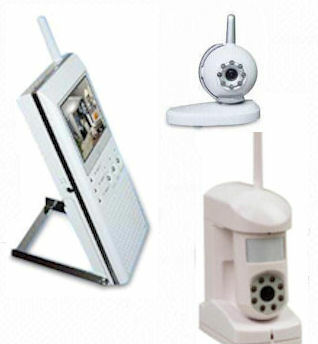 This system will work with up to 3 cameras of either or mixed type. The top camera (CA200) has an audio trigger. The lower camera (CA500) is also with audio and has motion trigger built in, so simply decide if you need a motion or an audio trigger.